Dr. Robert Geller is a Fellow of the American College of Physicians and the Infectious Disease Society of America. FREEPORT, IL, October 04, 2018 — Marquis Who's Who, the world's premier publisher of biographical profiles, is proud to present Dr. Robert Geller with the Albert Nelson Marquis Lifetime Achievement Award. An accomplished listee, Dr. Robert Geller celebrates many years' experience in his professional network, and has been noted for achievements, leadership qualities, and the credentials and successes he has accrued in his field. As in all Marquis Who's Who biographical volumes, individuals profiled are selected on the basis of current reference value. Factors such as position, noteworthy accomplishments, visibility, and prominence in a field are all taken into account during the selection process. 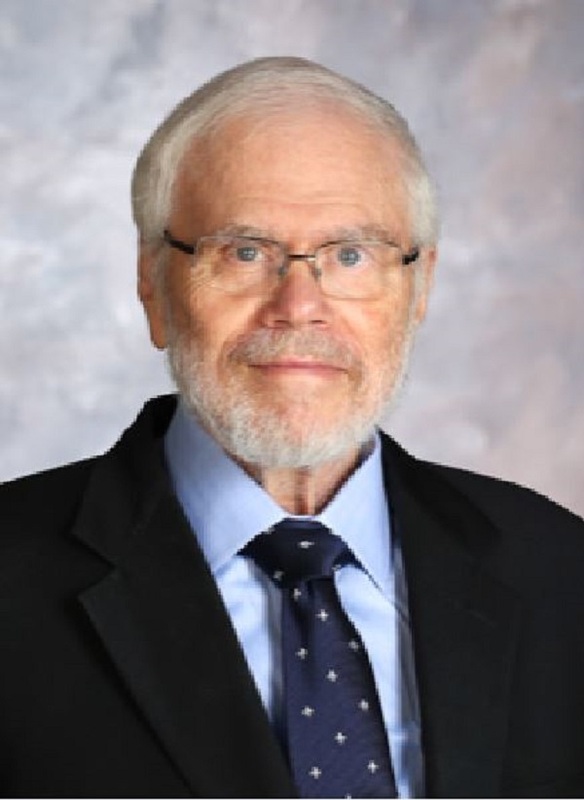 Backed by 45 years' professional excellence, Dr. Geller works as a consultant in infectious diseases at FHN, Freeport, IL, where he is also president of the medical staff of FHN Memorial Hospital, and a clinical associate professor of medicine at the University of Illinois. Additionally, he sits on the Stephenson County Board of Health. At the start of his career, he joined Cornell University as a clinical assistant professor of medicine. Subsequently, he worked in private practice in internal medicine and infectious disease. Over the years, he has gained valuable experiences with the Theda Clark Regional Medical Center, FHN Memorial Hospital, the University of Illinois, and the University of Wisconsin-Madison. He has also been a clinical professor of medicine at UW-Madison. A diplomate of the American Board of Internal Medicine, Dr. Geller holds a Bachelor of Metallurgical Engineering from New York University and an MD from Cornell. Upon graduation from medical school, he pursued an internship and residency through Bellevue Hospital and a second residency through North Shore University Hospital. In order to keep abreast of changes in the field, he became a Fellow of the American College of Physicians, a Fellow of the Infectious Disease Society of America, and a member of the American Society of Microbiology, and the American Society for Physician Leadership. For his professional accomplishments, he has been honored with inclusion into two editions of Who's Who in the Midwest and two editions of Who's Who in the World. In the near future, Dr. Geller intends to experience continued success in his numerous roles. In recognition of outstanding contributions to his profession and the Marquis Who's Who community, Dr. Robert Geller has been featured on the Albert Nelson Marquis Lifetime Achievement website. Please visit www.ltachievers.com for more information about this honor.